Mr. 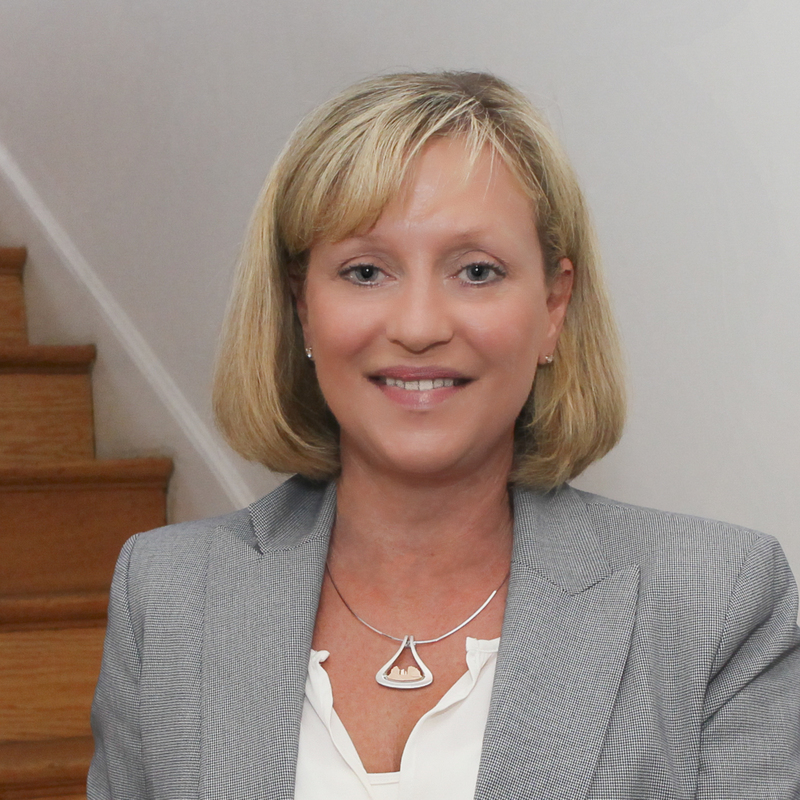 Bond has over thirty-five years of experience with actuarial issues in the self-funded health and the commercial health insurance industries. He directs Continuing Care Actuaries’ delivery of actuarial services and is recognized as an innovative professional who can plan and deliver effective strategies and bring key stakeholders together in the rapidly evolving healthcare market. 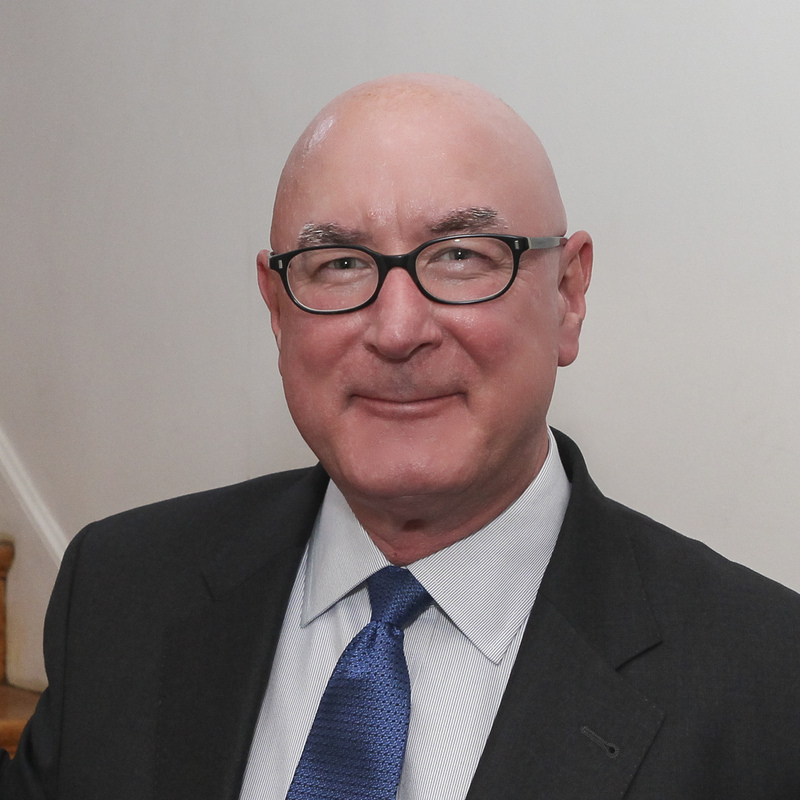 Most recently, Dave directed the activities of the Long Term Care Industry for Ernst & Young, LLP and previously worked for a major CCRC consultant. In this capacity, he was responsible for financial valuation and pricing consulting for existing and proposed CCRC facilities. Dave is currently directing our company’s delivery of actuarial services. 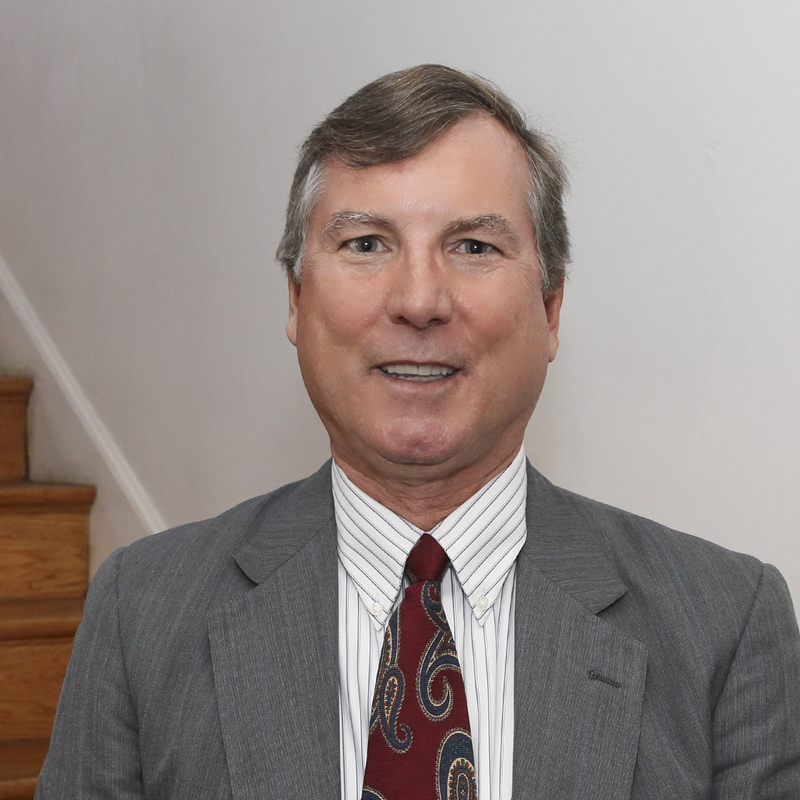 Dave currently serves on the Care First of Maryland Board and is an appointed member of the Maryland Department of Aging’s Continuing Care Advisory Committee, and is a member of the Financial Advisory Panel for CARF-CCAC. Additionally, Dave has participated in the SOA Long Term Care Experience Committee and the American Academy of Actuaries Committee on Continuing Care Retirement Communities. Dave also has membership on the SOA Group Financial Reporting Examination Committee, SOA Long Term Care Examination Committee, SOA Health Policy Examination Committee and the SOA Managed Care Examination Committee. He is Editor of the SOA Health Section News Publication, a health representative on the SOA 1997 Spring Meeting and has membership in the AAHSA CCRC Solvency Task Force. Bachelor of Science in Mathematics, Temple University, Philadelphia, Pennsylvania, 1980. 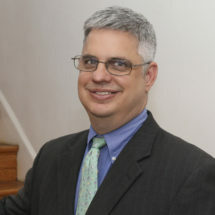 Mr. Paulis has nearly thirty years of experience in providing actuarial consulting services to the healthcare industry with an emphasis in Life Plan Communities (CCRCs), Life Plan At Home Programs and governmental health care programs including CMS, DOD, CHIP and High-Risk Pools. He manages the day to day operations of Continuing Care Actuaries and is recognized as an innovative professional who can plan and deliver effective strategies and bring key stakeholders together in the rapidly evolving healthcare market. 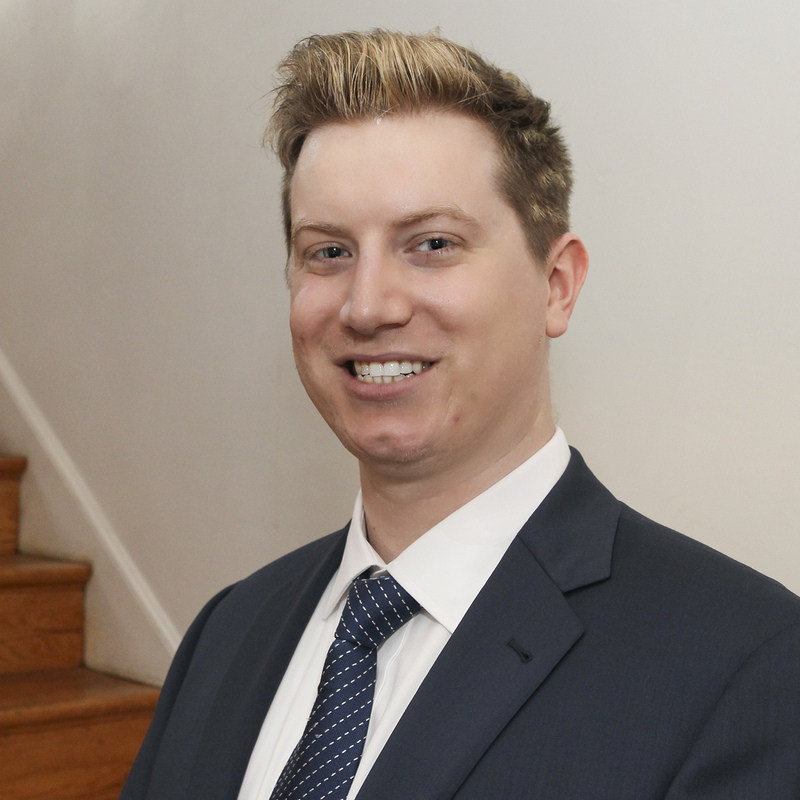 Brad serves on a volunteer basis as the Chair of the Board of The Wesley in Baltimore and is a former member of the financial review committee for CCRCs for the State of Maryland and the Financial Advisory Panel for CARF-CCAC. 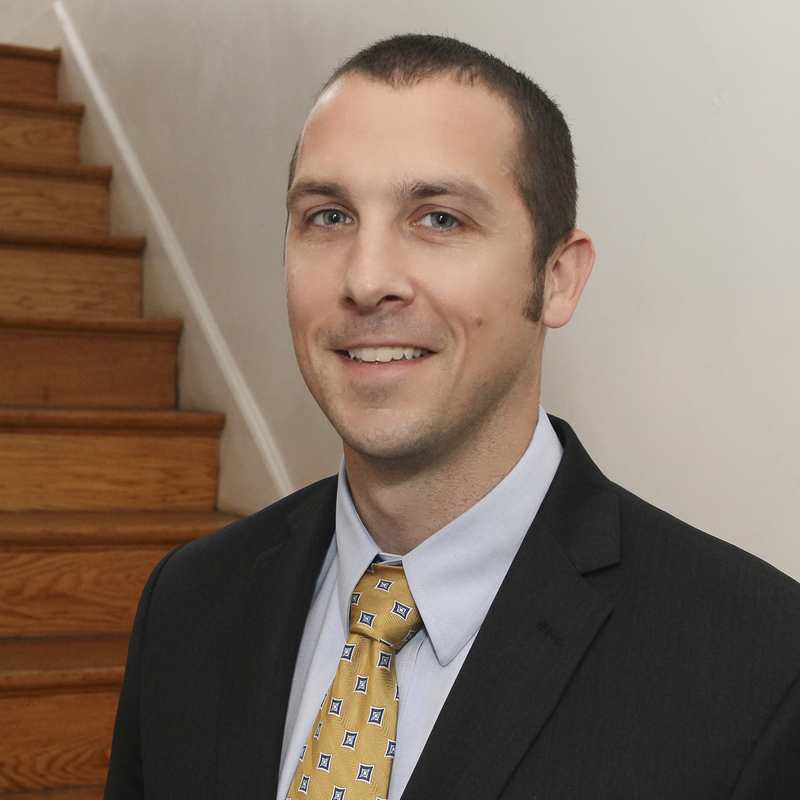 Mr. Borcik has over thirteen years of experience in providing actuarial consulting services to the healthcare industry with an emphasis in Life Plan Communities (CCRCs), Life Plan At Home Programs and governmental programs including WVPEIA, WVRHBT, CMS, DOD, CHIP and High-Risk Pools. He manages a group of six actuarial consultants and is recognized as an innovative professional who can plan and deliver effective strategies and bring key stakeholders together in the rapidly evolving healthcare market. Chris is also the Past President of the Middle Atlantic Actuarial Club. Bachelor of Arts in Mathematics, Gettysburg College, Gettysburg, Pennsylvania, 2005. Mr. Bond provides assistance in evaluating feasibility submissions for new and expanding Life Plan Communities, testing the adequacy of the entrance and monthly fees for new and existing Life Plan Communities and projecting population flows through various levels of care through morbidity and mortality analysis. Additionally, he calculates future health care liabilities in compliance with AICPA guidelines. Ms. Bond has over ten years of experience in providing actuarial consulting services to the healthcare industry with an emphasis in Life Plan Communities (CCRCs) and governmental programs. Karen provides assistance in evaluating feasibility submissions for new and expanding Life Plan Communities, testing the adequacy of the entrance and monthly fees for new and existing Life Plan Communities and projecting population flows through various levels of care through morbidity and mortality analysis. Additionally, she calculates future health care liabilities in compliance with AICPA guidelines. Accounting, West Virginia State University, Institute, West Virginia, 1998. 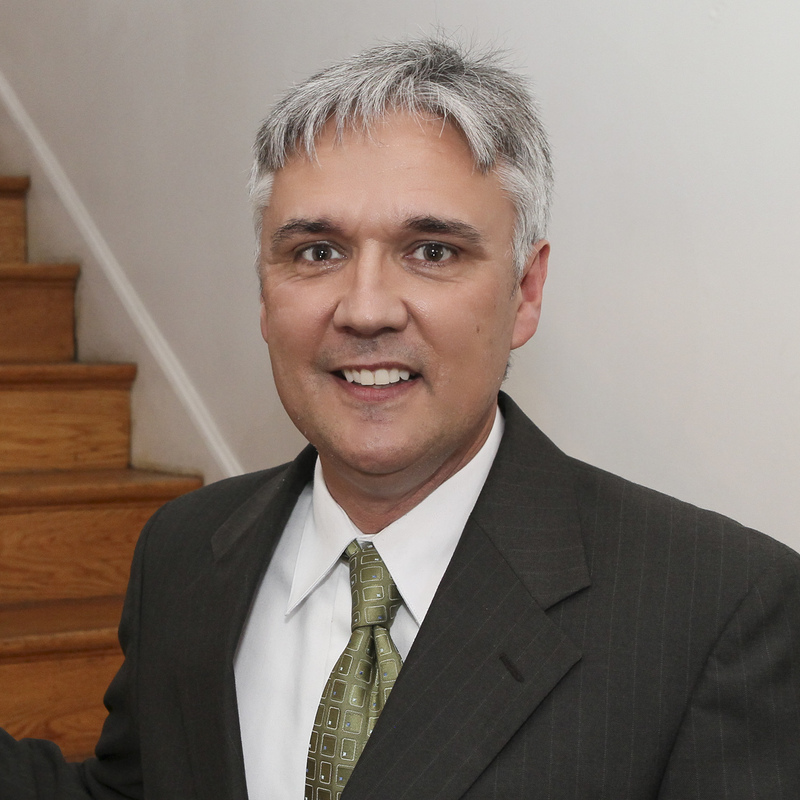 Mr. Harris is a former business owner and Network Manager for Ernst and Young’s Mid-Atlantic offices; Mr. Harris now manages all technology at Continuing Care Actuaries. In addition to meeting our IT needs, he also handles all in-house database programming and is the lead in supporting our clients with LifeCalc. Certificate in Quality Technology Management, Catonsville Community College, Catonsville, Maryland, 1984. 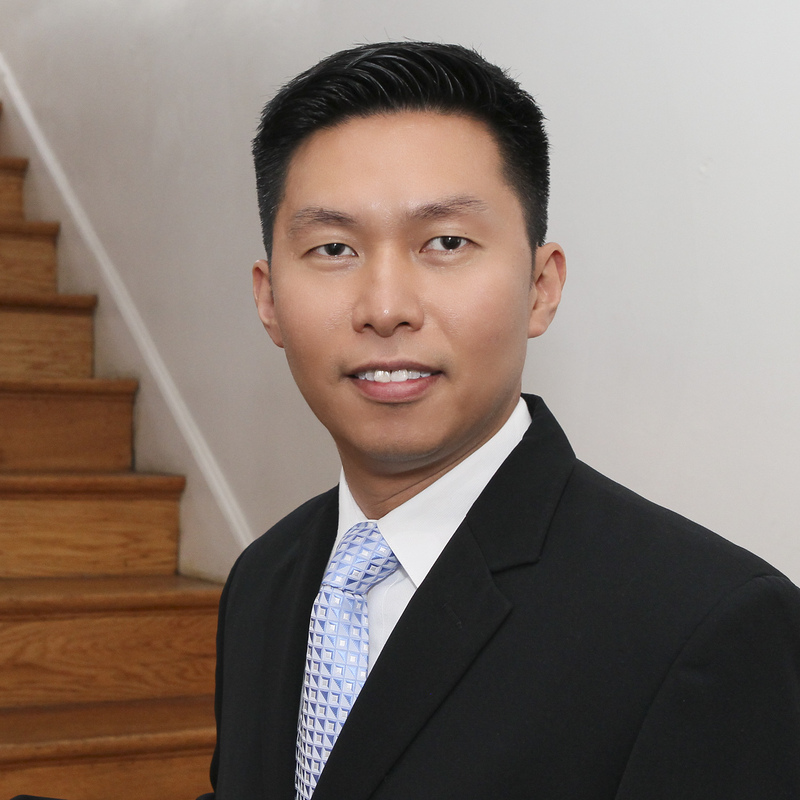 Mr. Mak has over twenty years of experience in providing actuarial consulting services to the healthcare industry with an emphasis in Life Plan Communities (CCRCs), commercial and governmental insurance programs including WVPEIA, WVRHBT, WVCHIP, and CMS. He specifically administers claim experience in IBNR reserve calculation, calculates trend analysis, and produces quarterly financial reports. Bachelor of Business Administration in Actuarial Science, Temple University, Philadelphia, Pennsylvania, 1997. 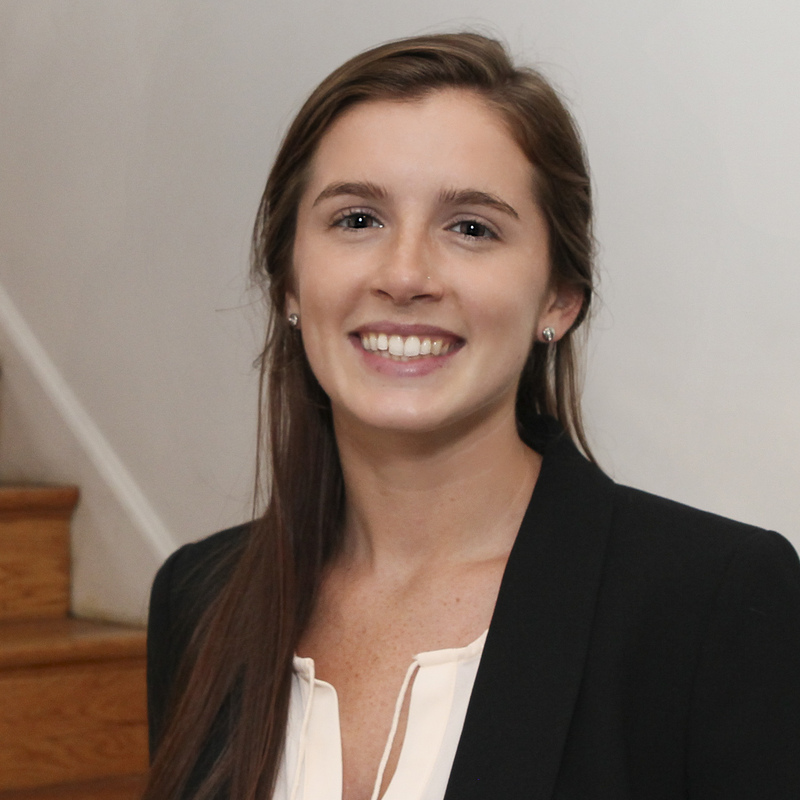 Ms. Meadowcroft joined our team in 2016 having acquired valuable experience as an intern with the Centers for Medicare and Medicaid Services. She is currently pursuing her Associateship with the Society of Actuaries. Bachelor of Science in Actuarial Science, Towson University, Towson, MD, 2016. Mr. Navarro is an award-winning Senior Sales Executive with extensive experience in marketing, forecasting, new business development, staff leadership and relationship management with a C-level client base. His specialties include analyzing emerging products and market trends to plan high-impact sales strategies, negotiating multi-million dollar deals and optimizing competitive positioning for progressive organizations. He also excels at business analysis, consultative selling techniques, trend analysis and profit maximization. In addition, he is highly skilled at channel strategy and management, outsourcing, managed services, consulting and delivering systems integration solutions to Fortune 500 and 1000 companies. Bachelor of Science in Marketing and Management, Towson University, Towson, MD, 1980. Tyler Zentz, A.S.A., F.C.A., M.A.A.A. 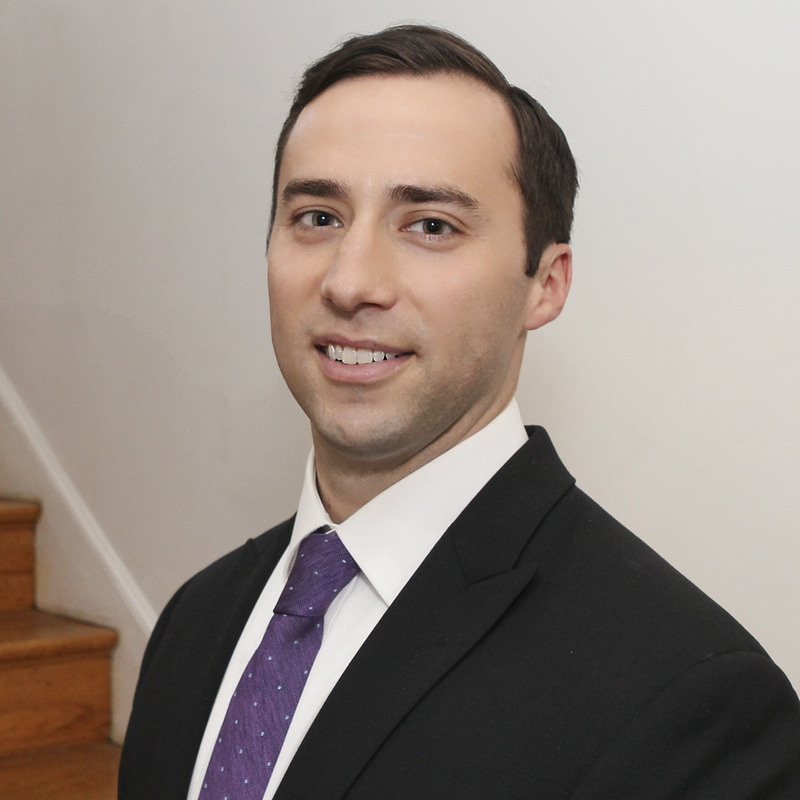 Mr. Zentz has over seven years of experience in providing actuarial consulting services to the healthcare industry with an emphasis in Life Plan Communities (CCRCs). He provides assistance in evaluating feasibility submissions for new and expanding Life Plan Communities, testing the adequacy of the entrance and monthly fees for new and existing Life Plan Communities and projecting population flows through various levels of care through morbidity and mortality analysis. Additionally, he calculates future health care liabilities in compliance with AICPA guidelines. Bachelor of Arts in Mathematics, Dickinson College, Carlisle, Pennsylvania, 2009. Bachelor of Arts in Economics, Dickinson College, Carlisle, Pennsylvania, 2009.